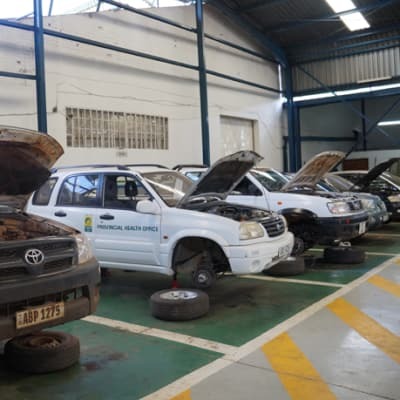 Renault Zambia F-One Hazida offers a vast range of services to meet all your requirements from service to mechanical and electrical repairs to body shop repairs. 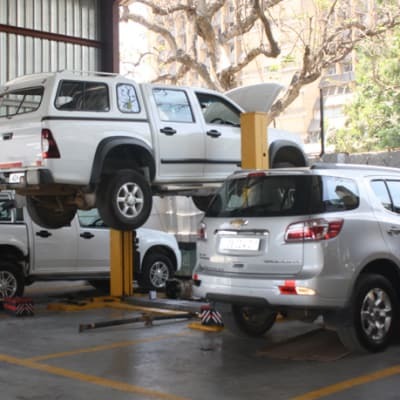 Put your mind at rest and leave your car in the hands of trustworthy ongoing-trained workforce using state-of-the-art equipment and exclusive original parts. 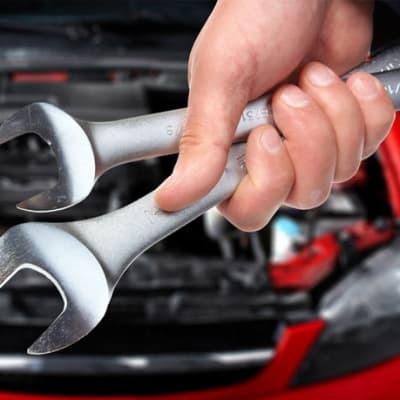 The Baldys Mechanical Services workshop repairs and services both petrol and diesel engine vehicles. It carries out work on air conditioning systems, auto electricals, brakes and braking systems; overhauls engines; and installs gear locks. Baldys also delivers imported vehicles and offers a post-delivery service. 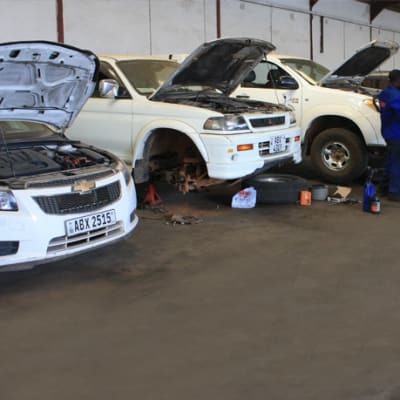 Pit Stop Auto Work specialises in vehicle servicing, engine repairs and maintenance. 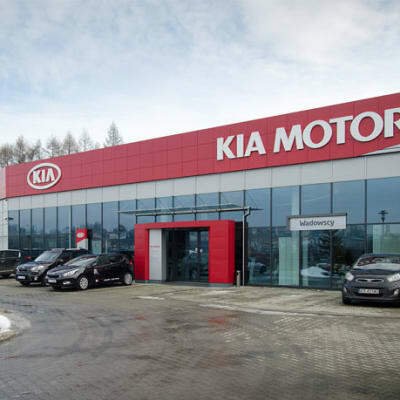 With their vast knowledge and experience, this company provides quality services that exceed customers expectations and guarantees you a peace of mind on the road. 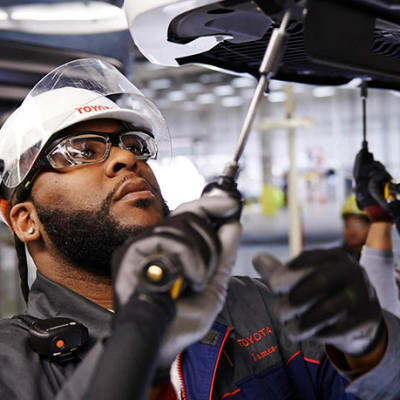 All work is guaranteed and fitted by qualified fitment technicians. 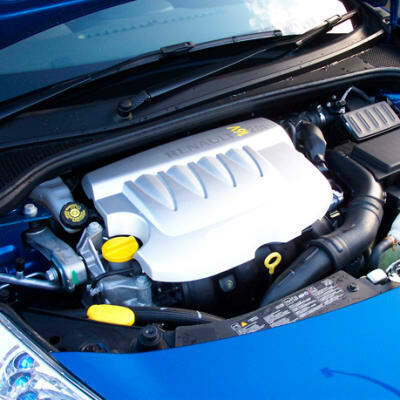 With more than 30 years of experience in the automotive industry, Torktek specialises in vehicle servicing, engine repairs and maintenance. All work is guaranteed and fitted by qualified fitment technicians. 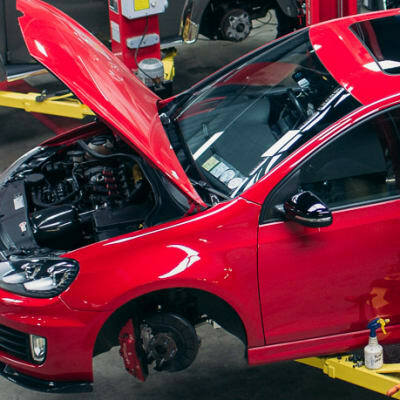 Once the car has been serviced or repaired, the vehicle is tested to ensure safe, reliable and effective workmanship was carried out. 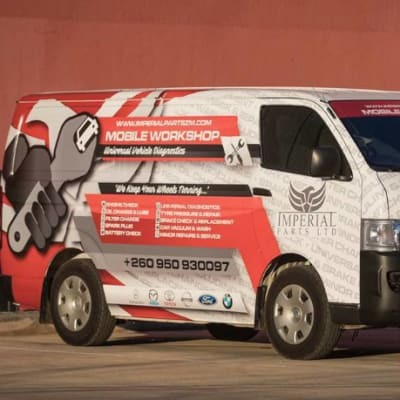 Metallic Motors carries out quality mechanical and body work repairs to motor vehicles, such as panel beating, oven baked spray painting and window etching. 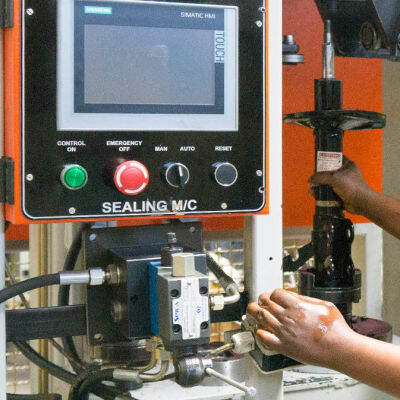 They have a modern workshop which is fully equipped with a state-of-the-art spray booth, chassis-straighteners and all the other equipment.